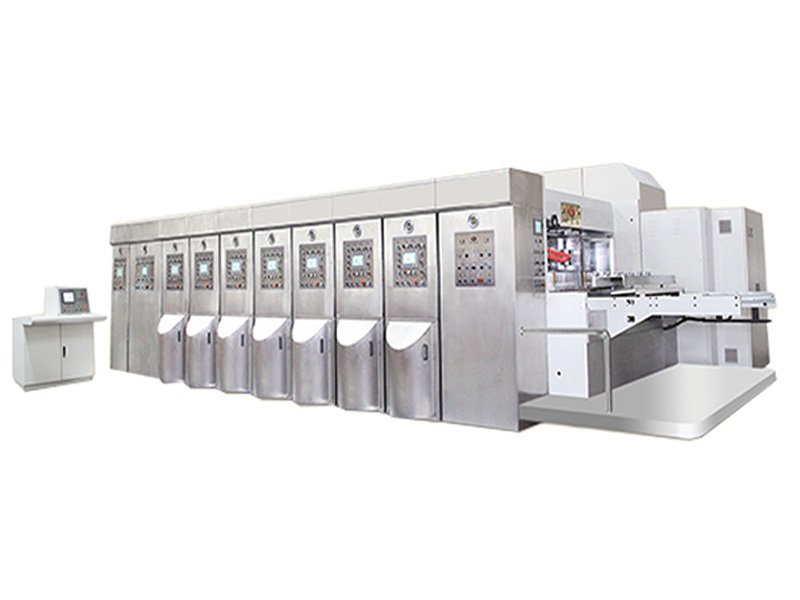 Carton box flexo printing machine of Model K7 accept the printing of both up and bottom, which attract clients' attention. 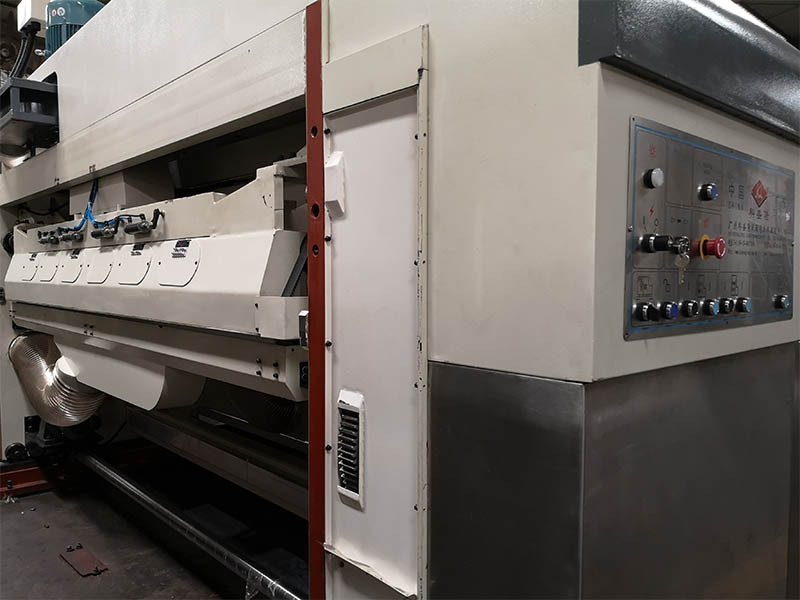 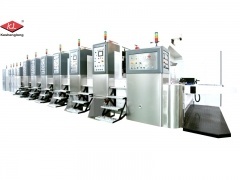 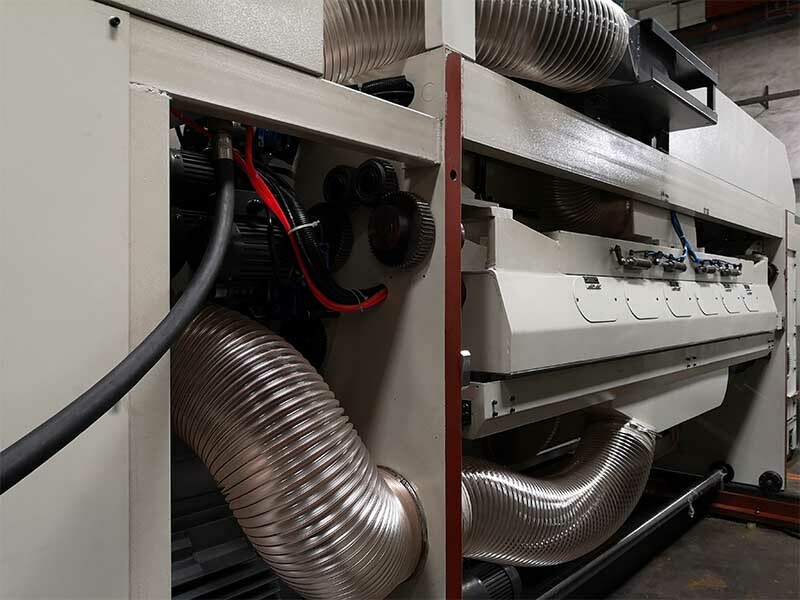 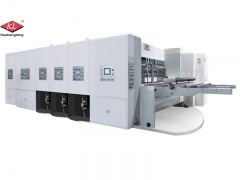 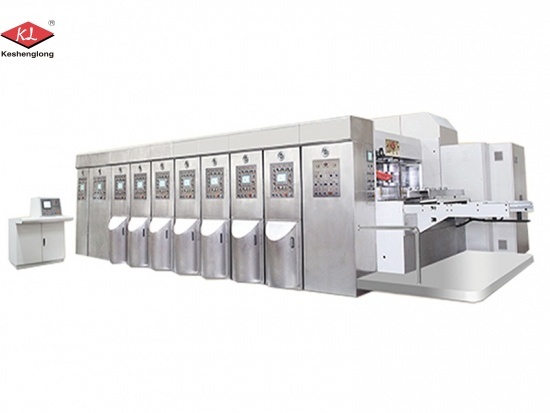 ·This full-automatic flexographic printing machine is designed and made to high quality and safety standard,with the advantages of high speed, auto control and quick order shift. 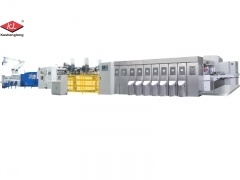 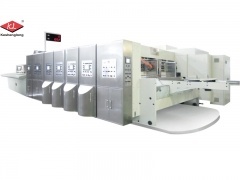 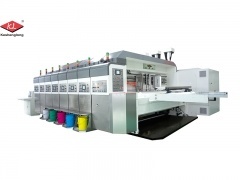 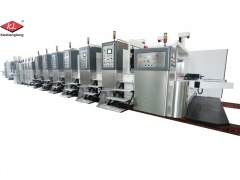 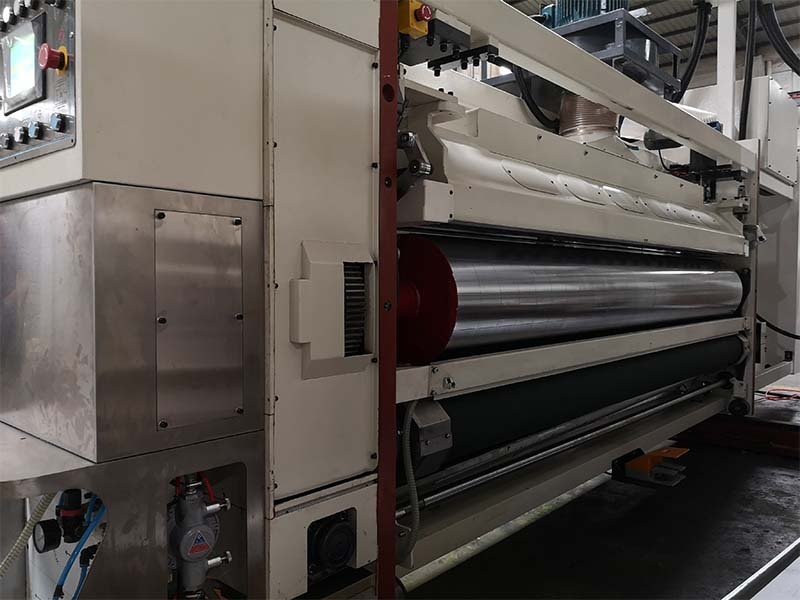 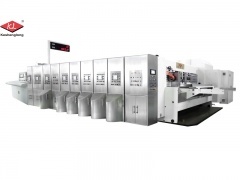 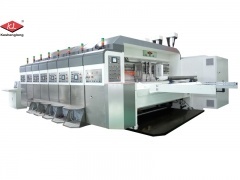 Guangzhou Keshenglong Carton Packing Machine Co.,Ltd., is one of the leading manufacturers in China, specialized in manufacturing of carton printing and packaging machinery. 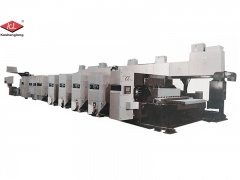 And our products have been exported to more than 70 countries.